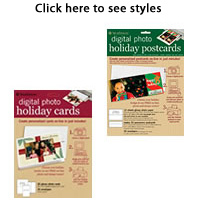 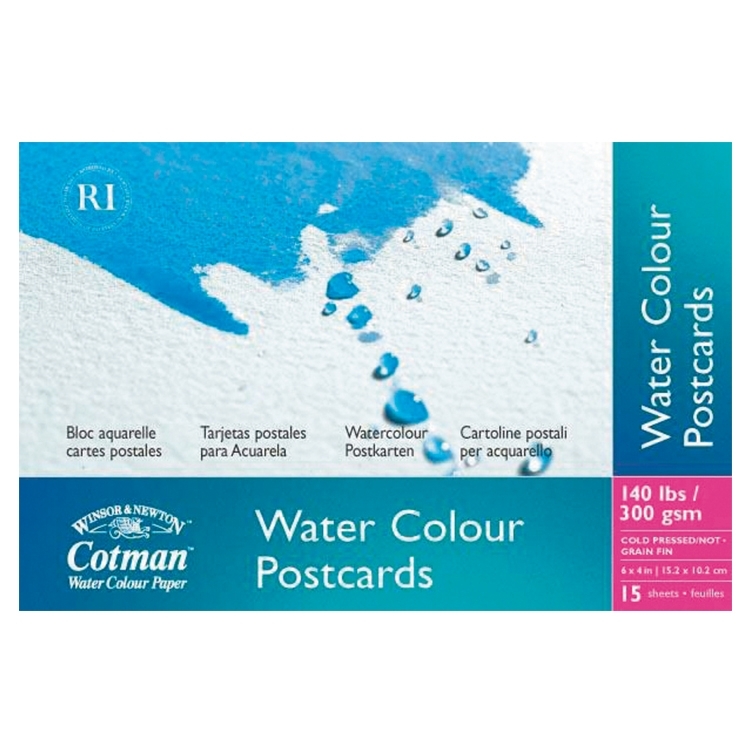 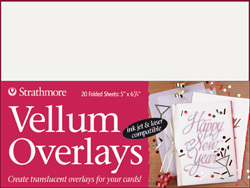 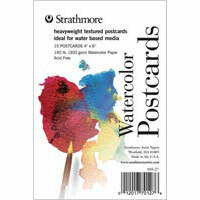 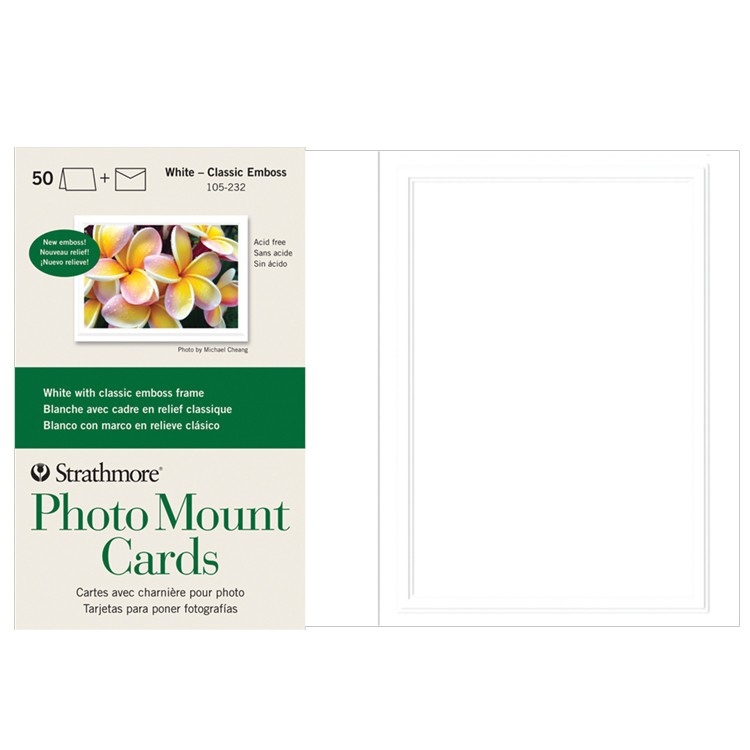 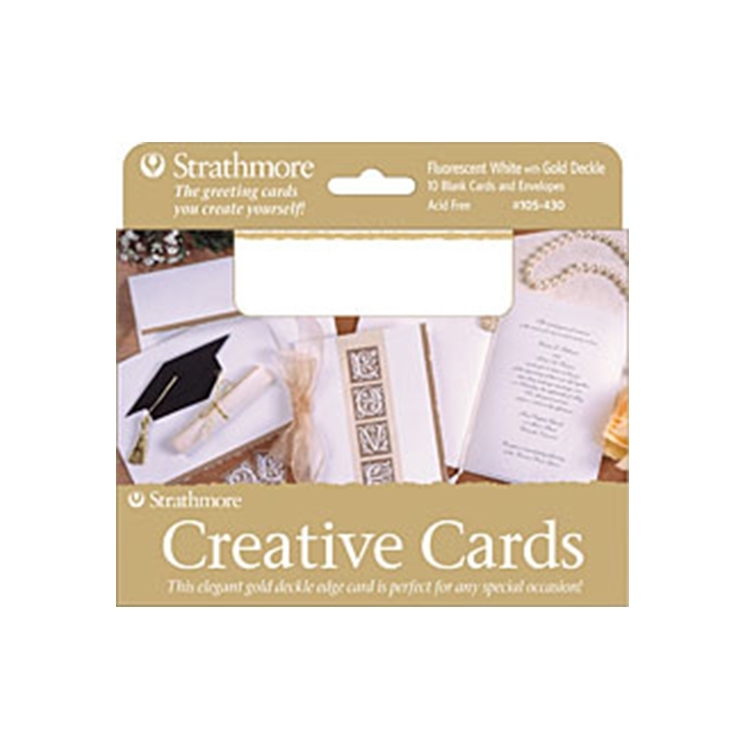 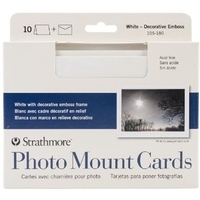 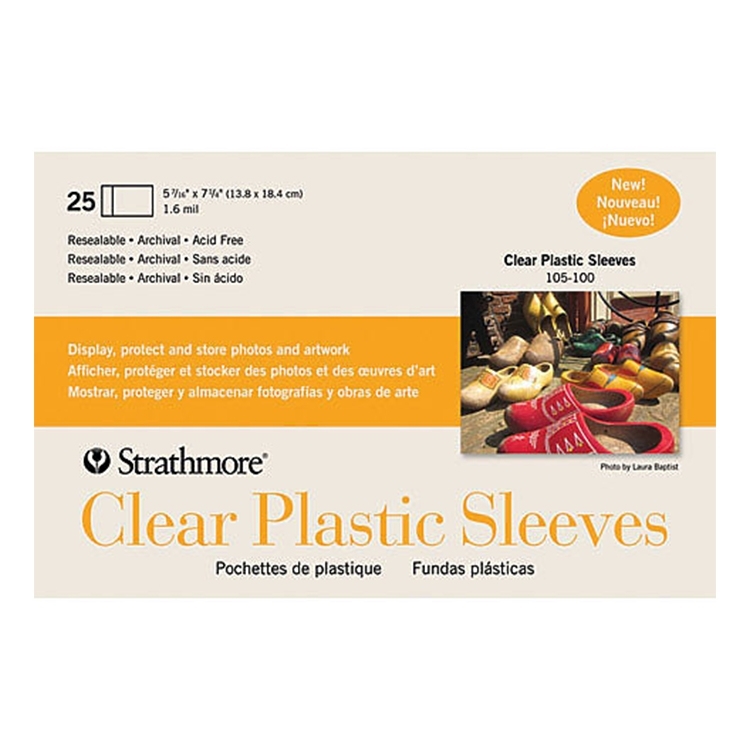 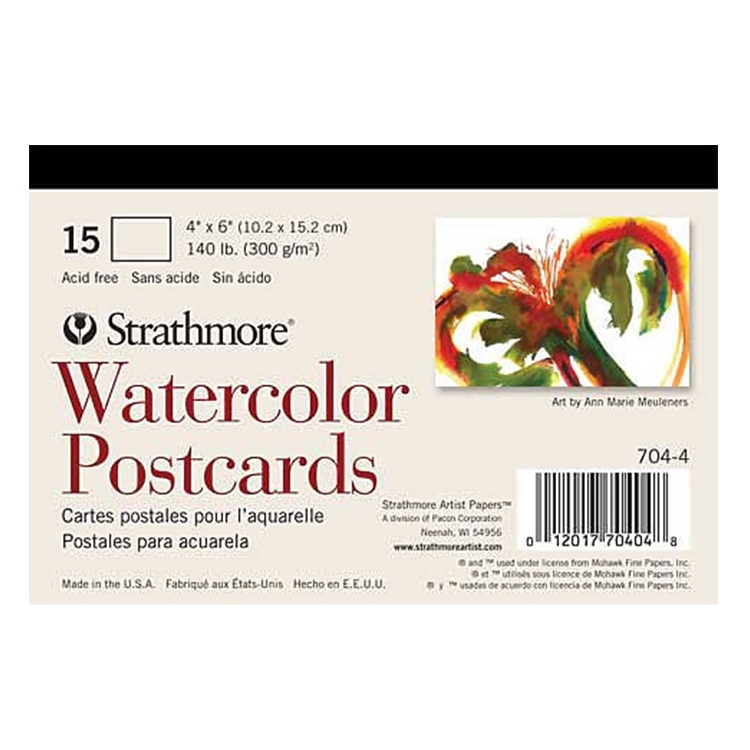 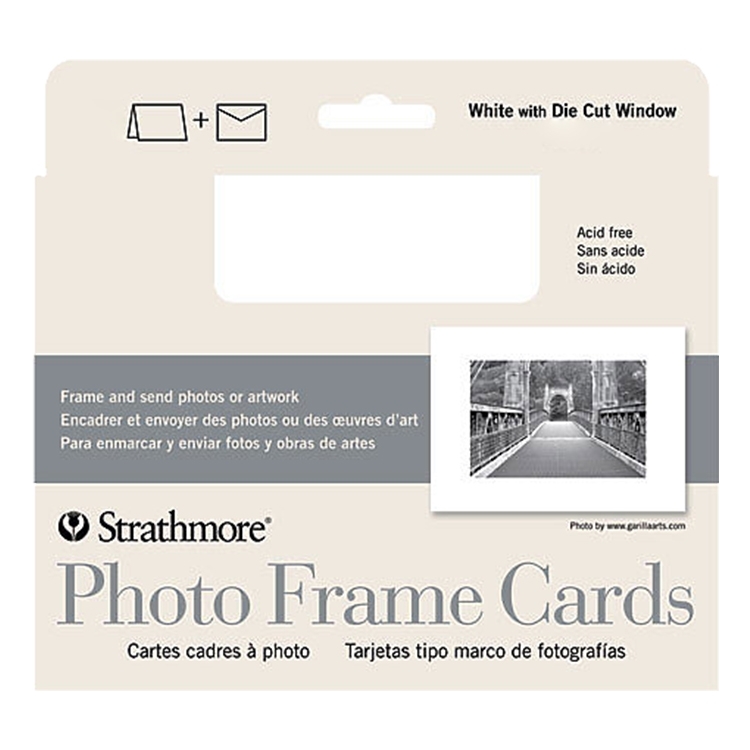 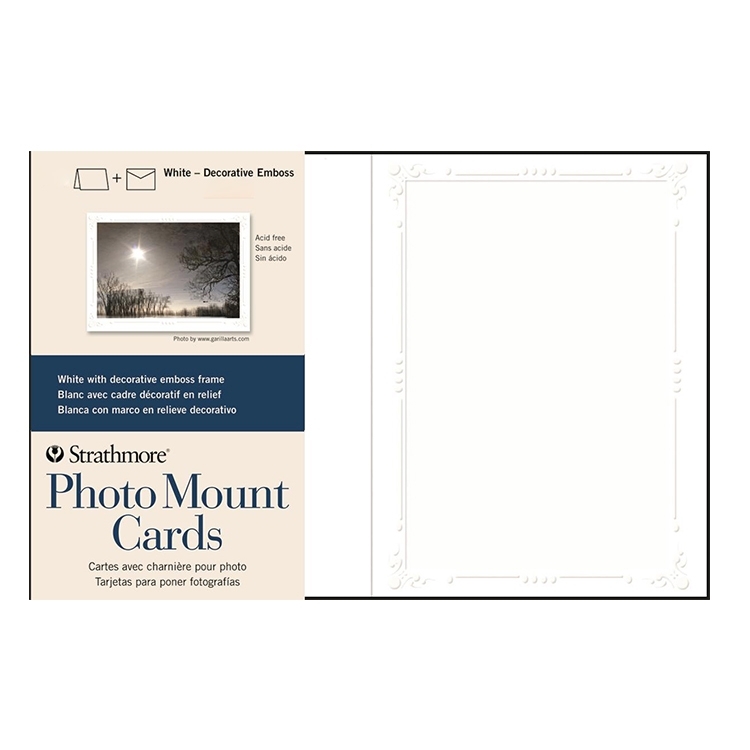 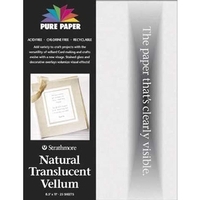 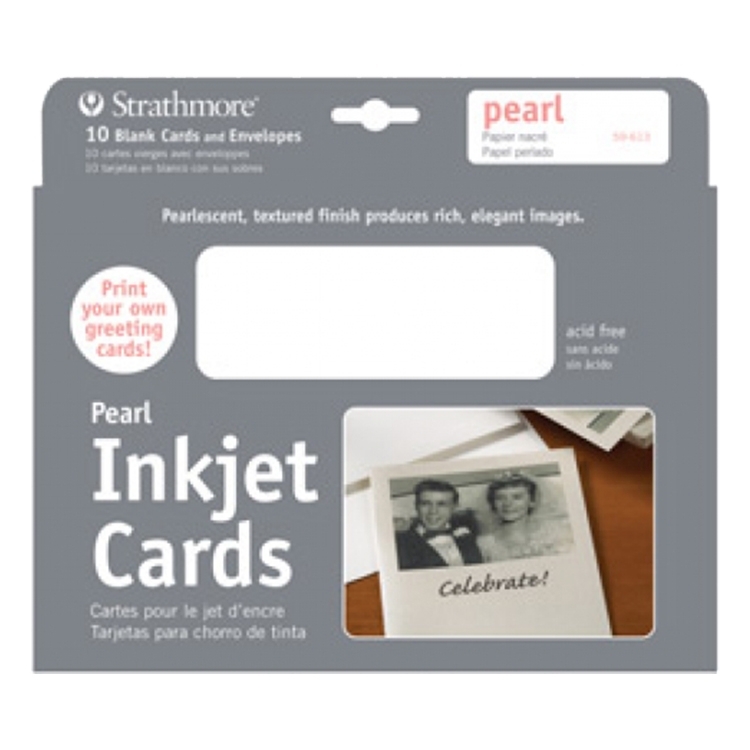 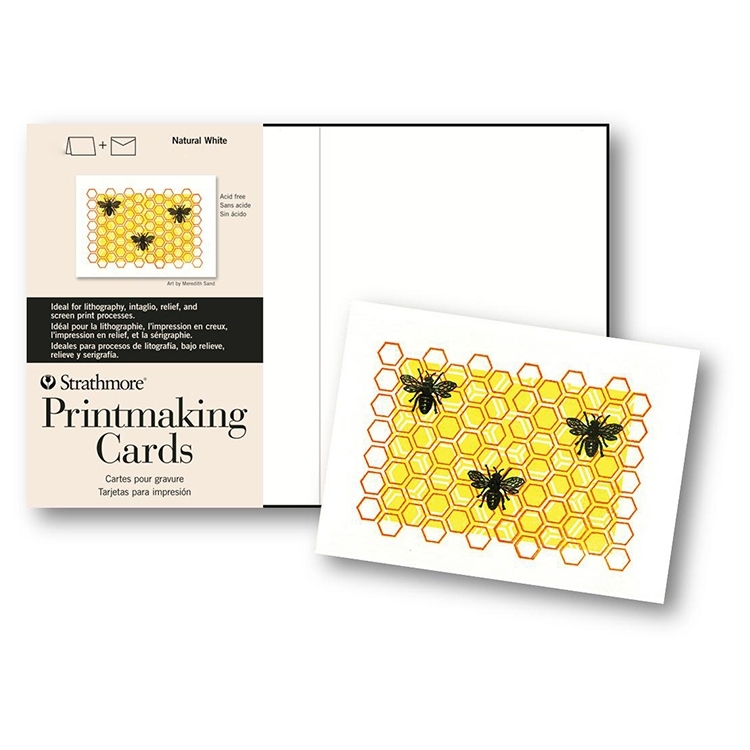 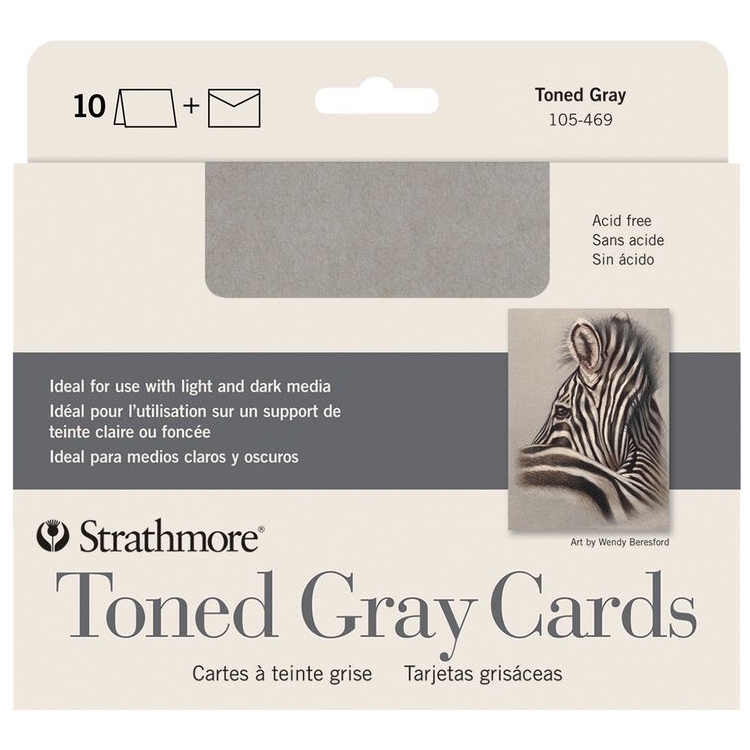 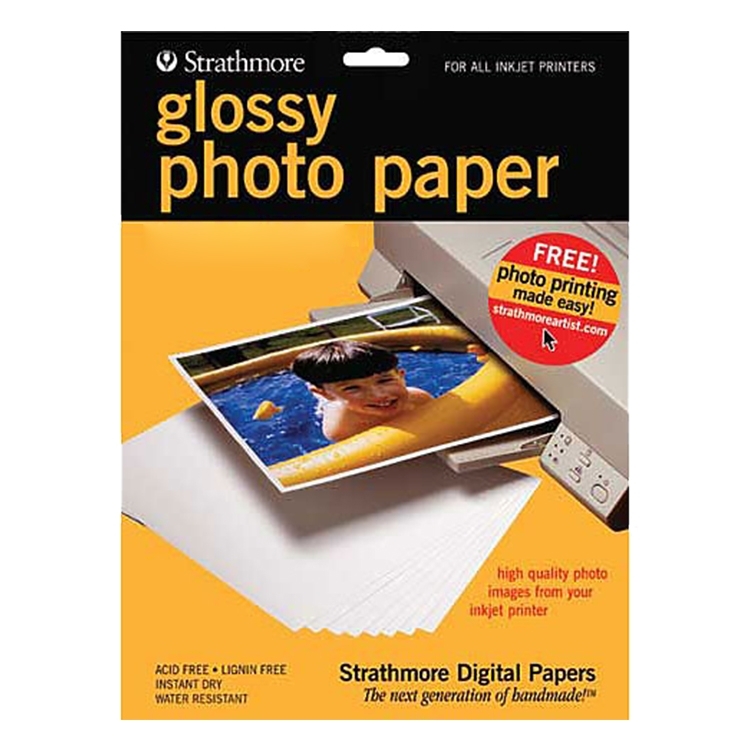 Strathmore Watercolor Postcards - 15/Pkg. 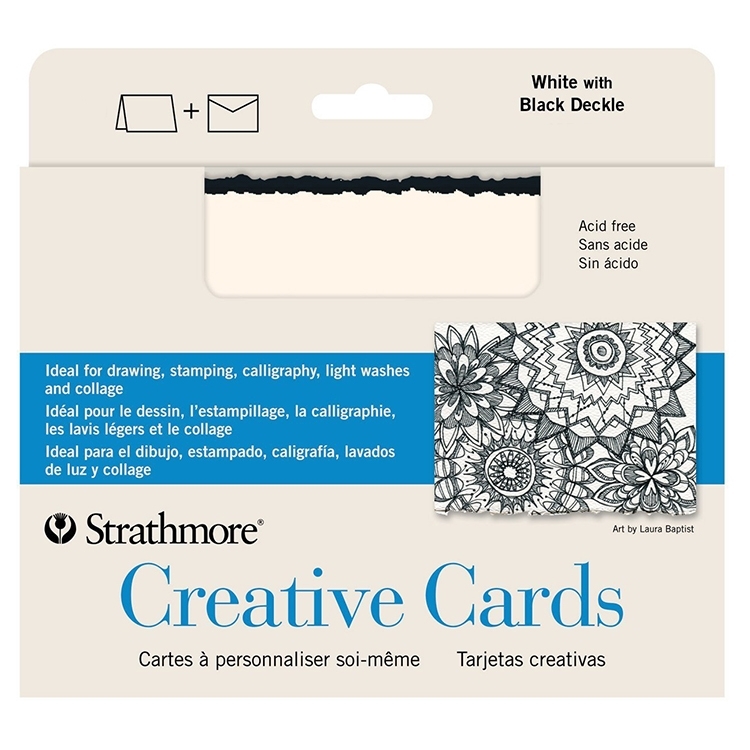 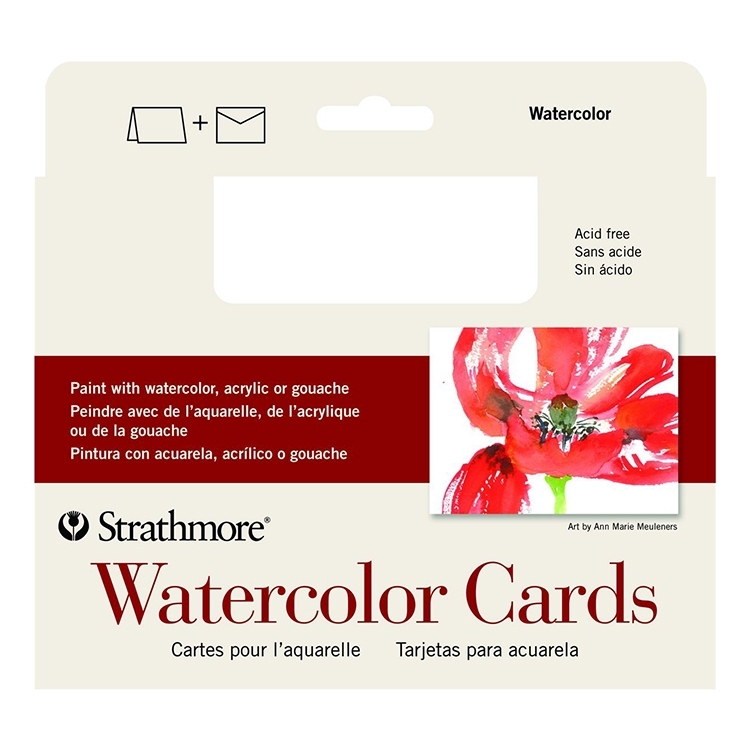 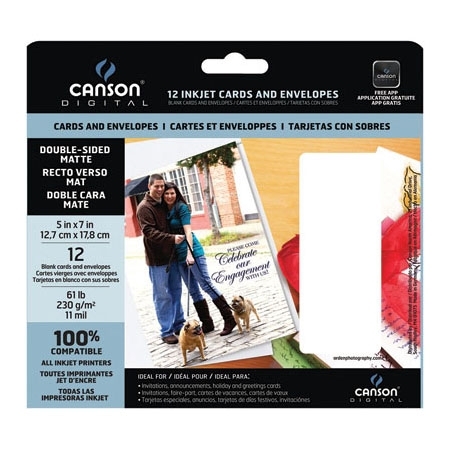 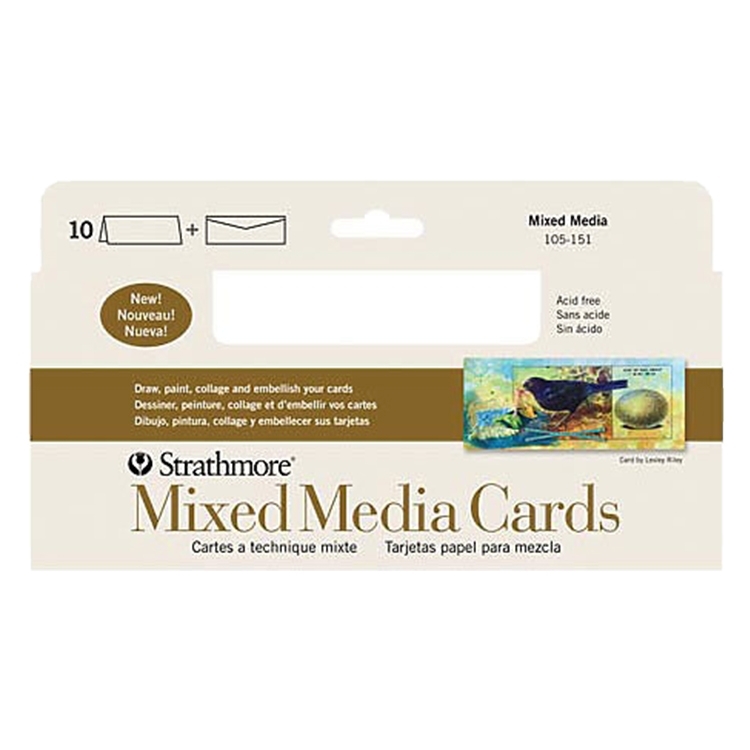 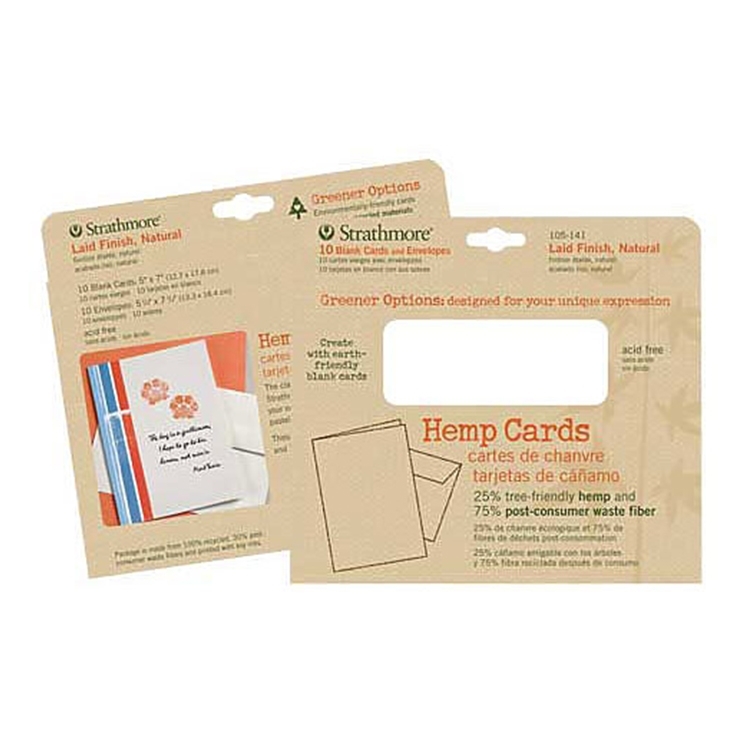 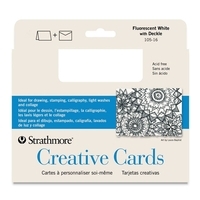 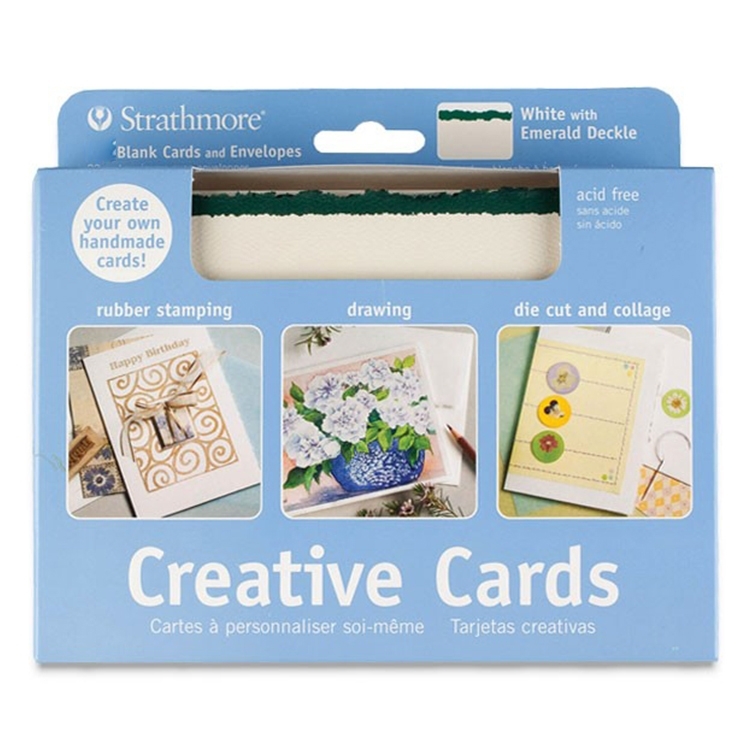 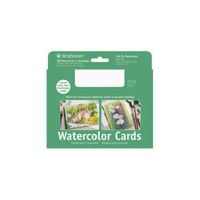 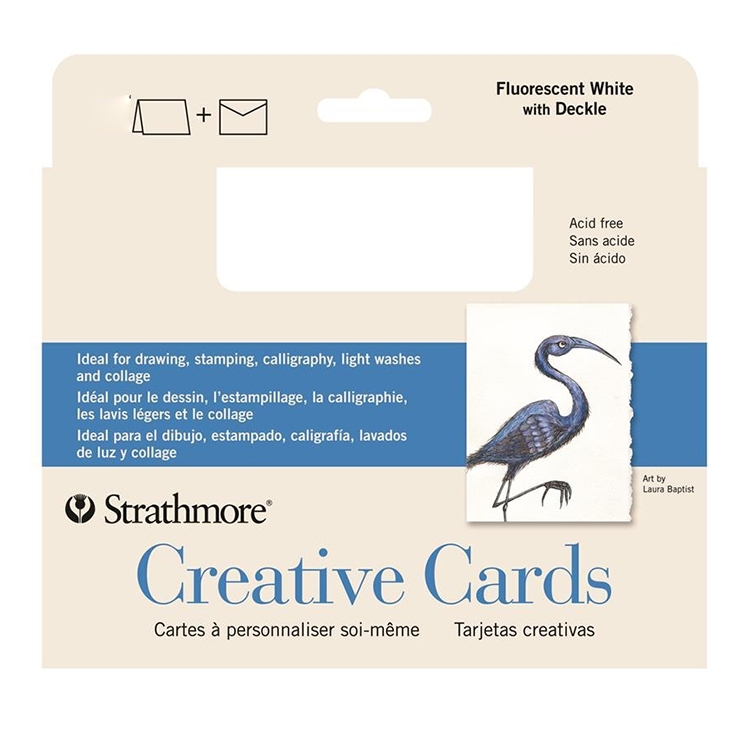 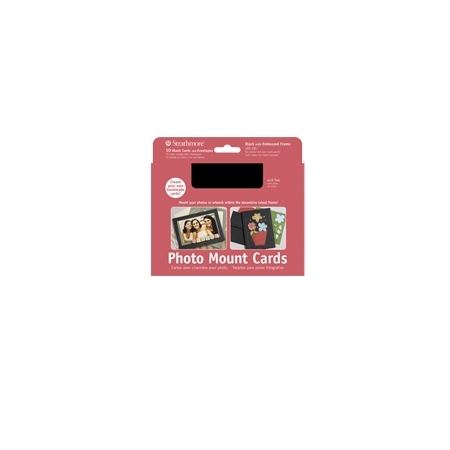 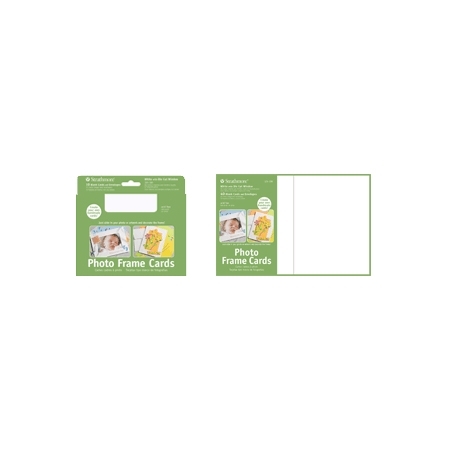 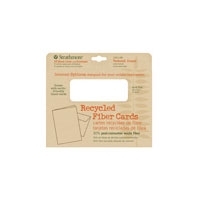 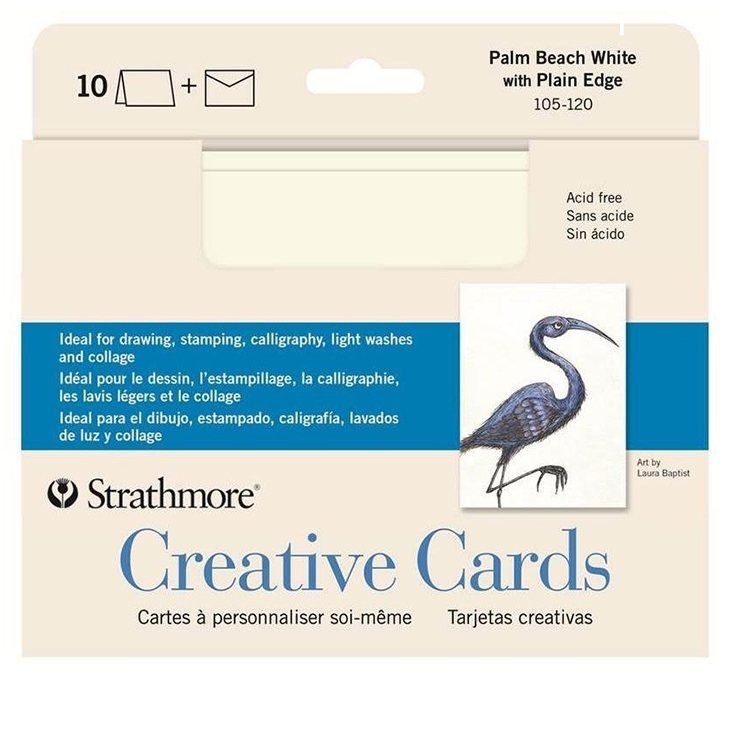 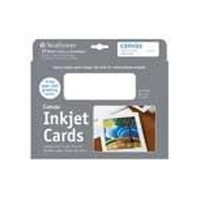 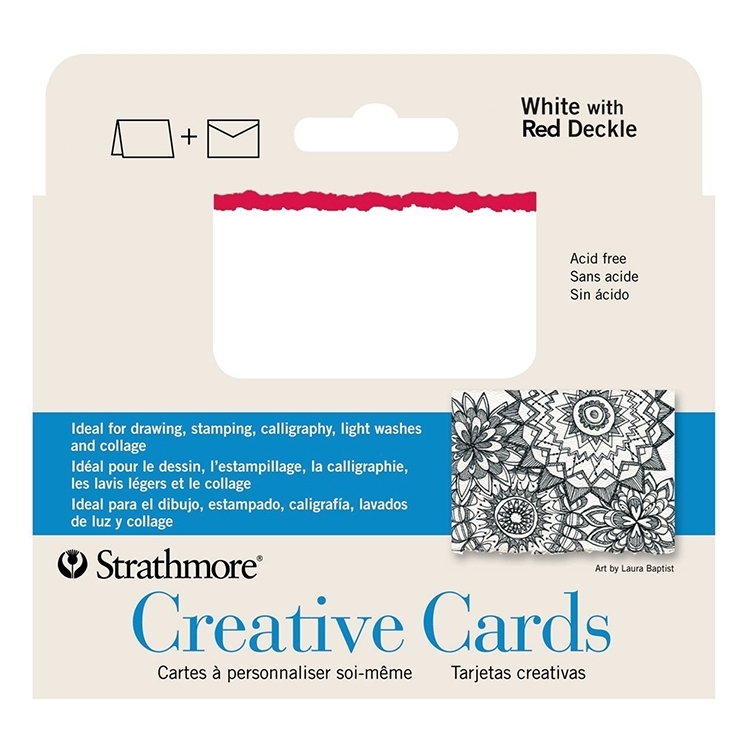 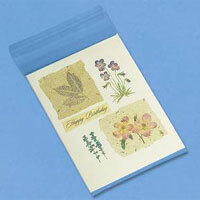 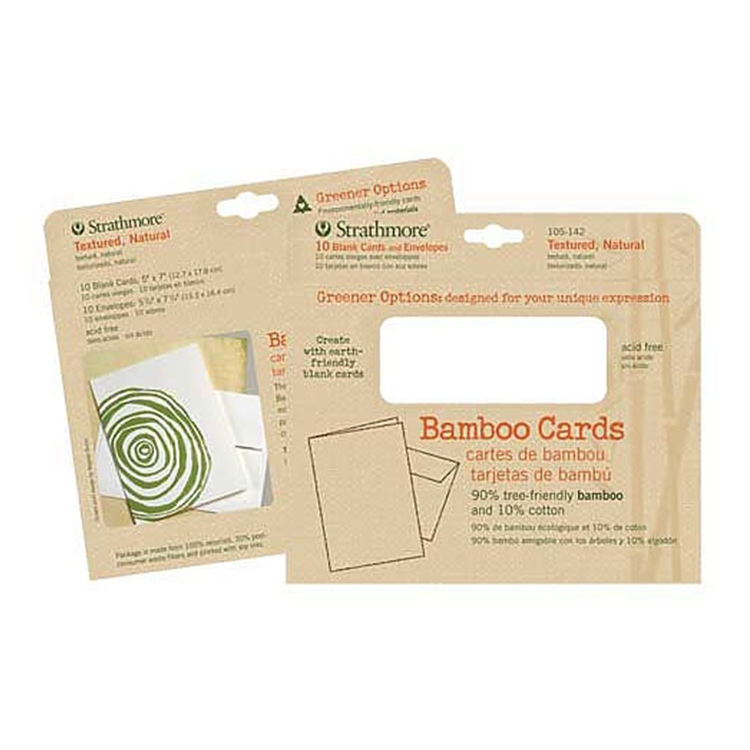 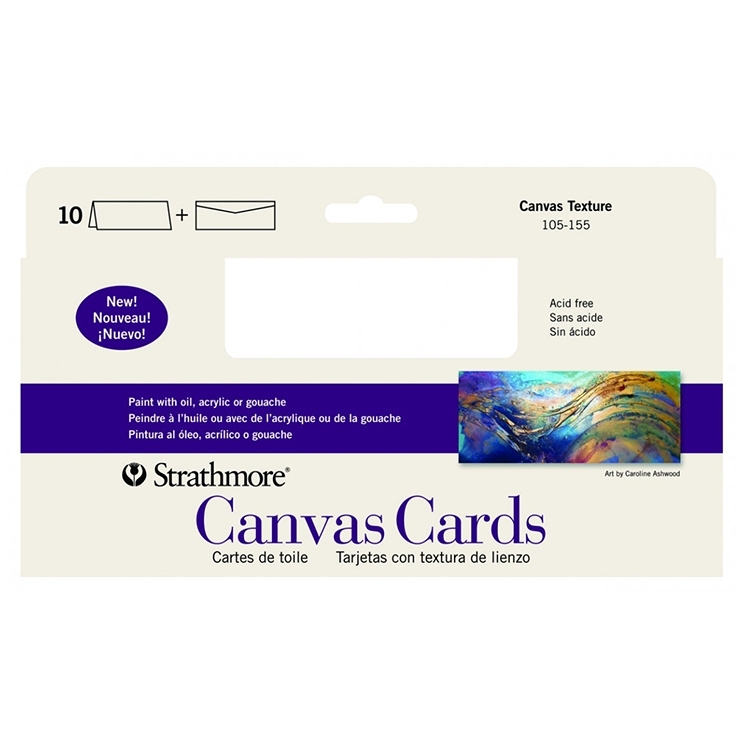 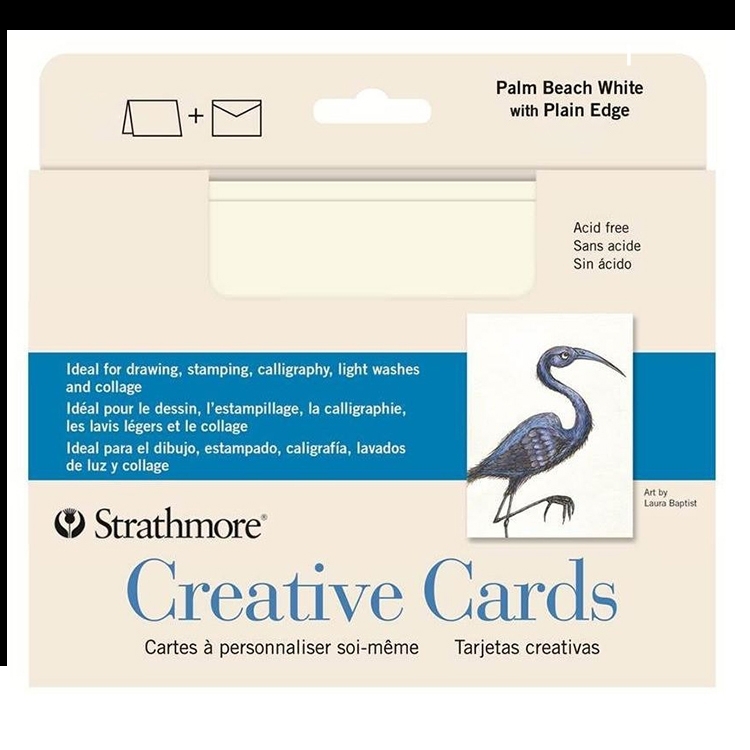 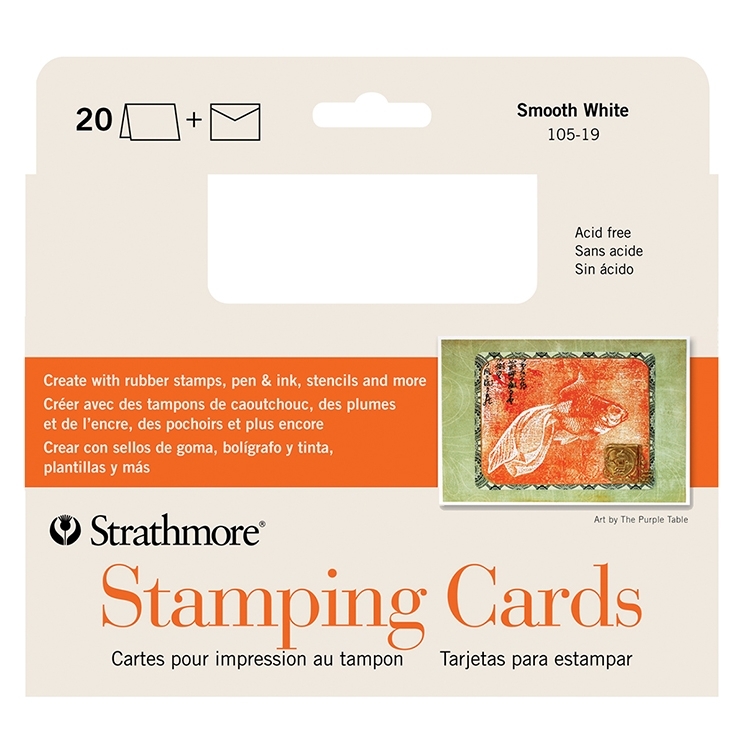 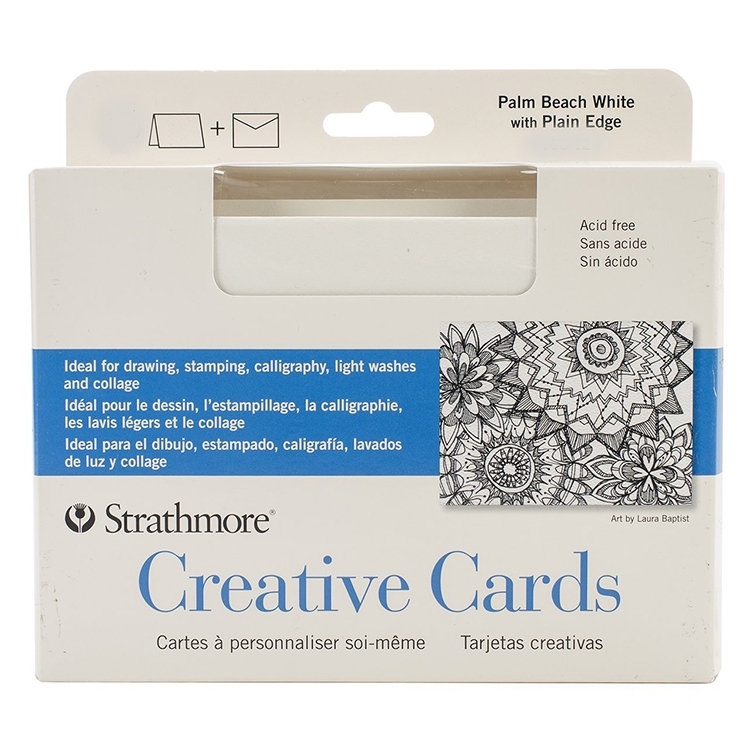 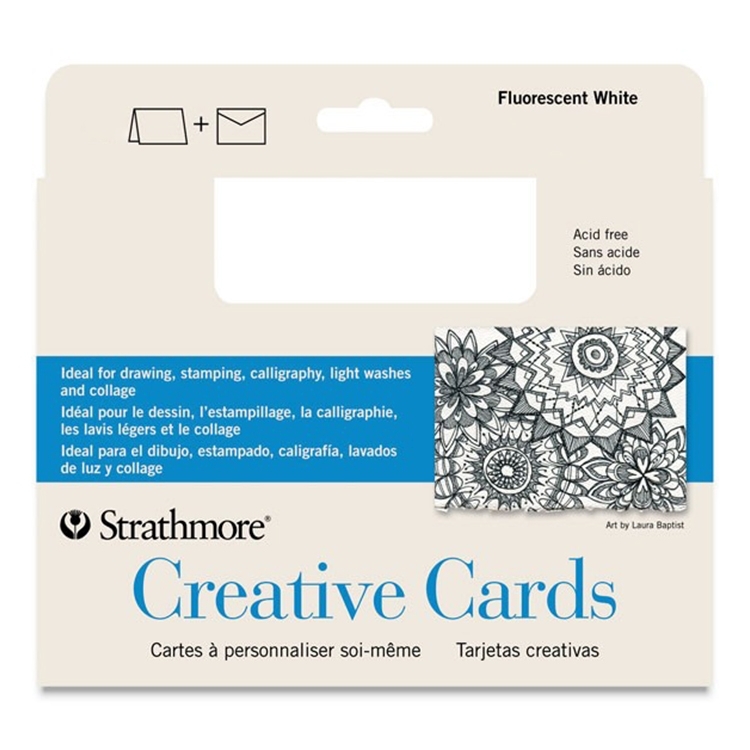 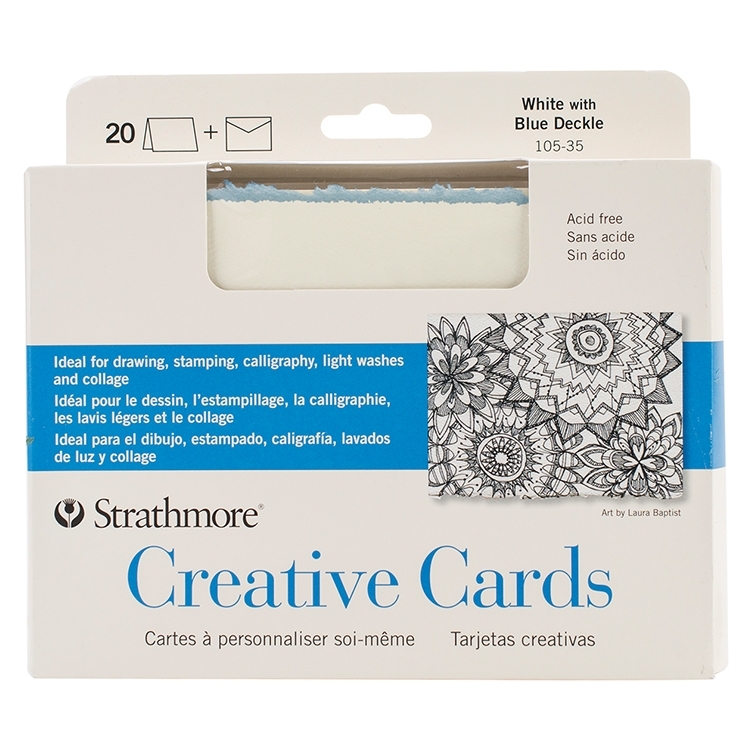 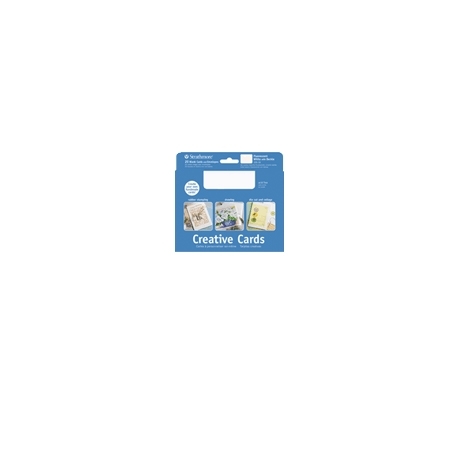 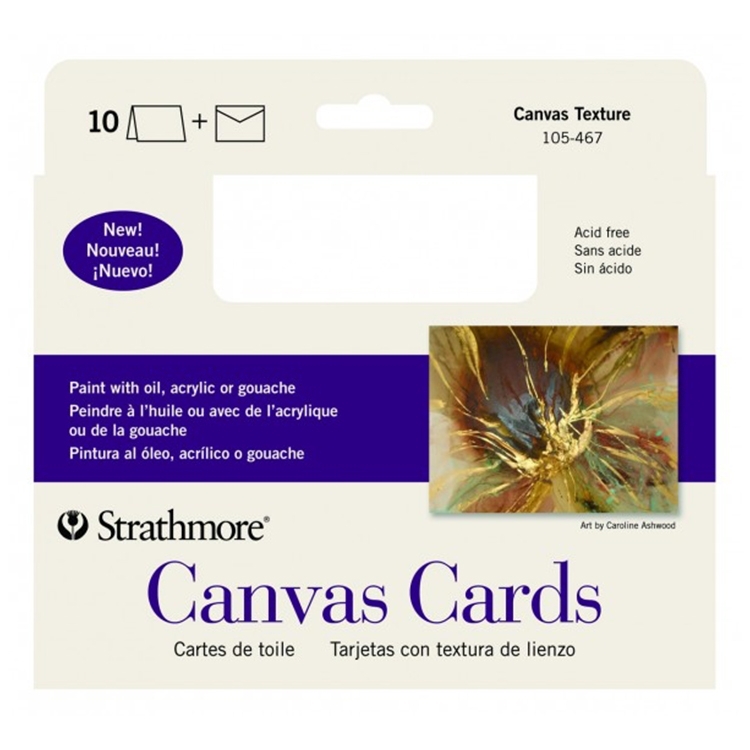 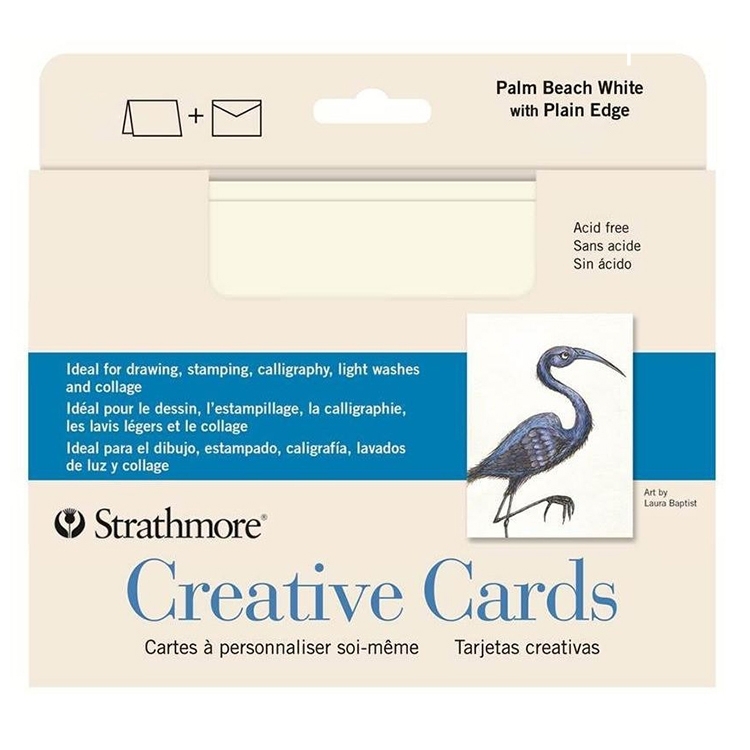 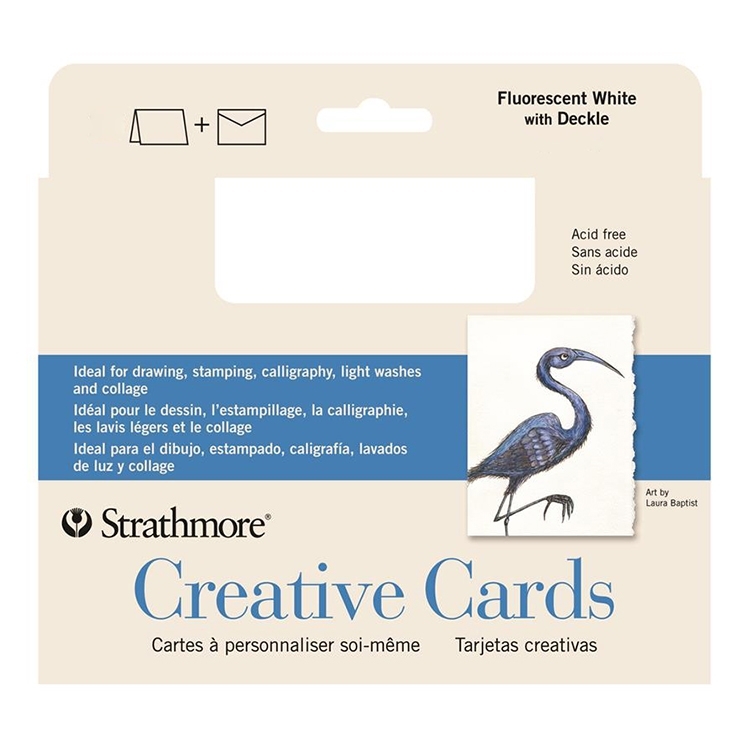 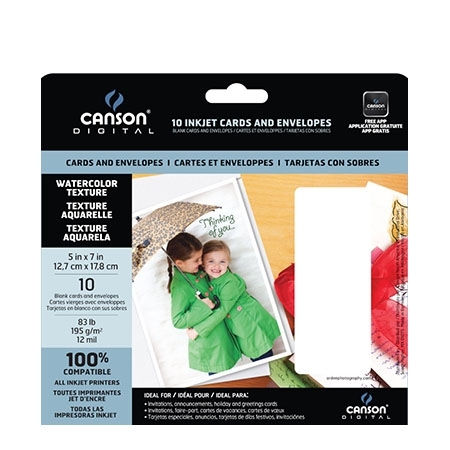 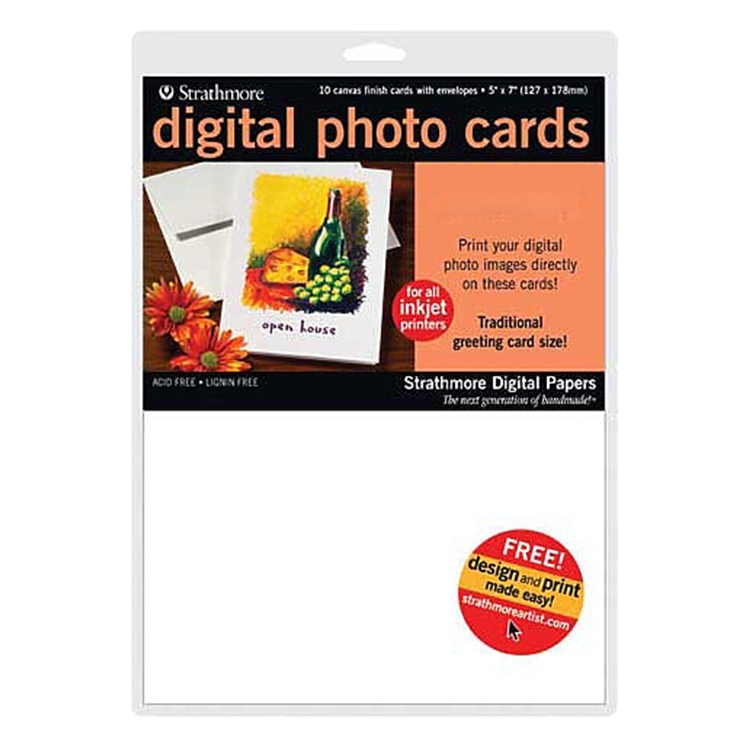 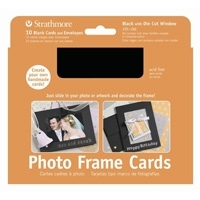 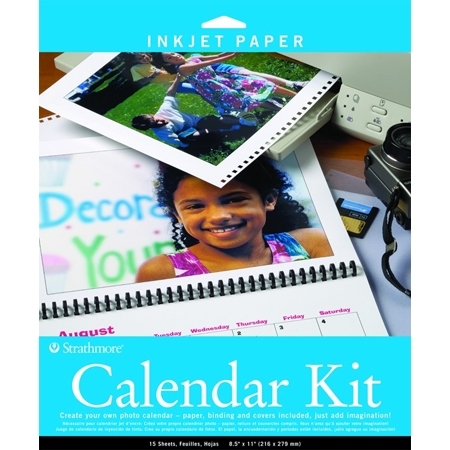 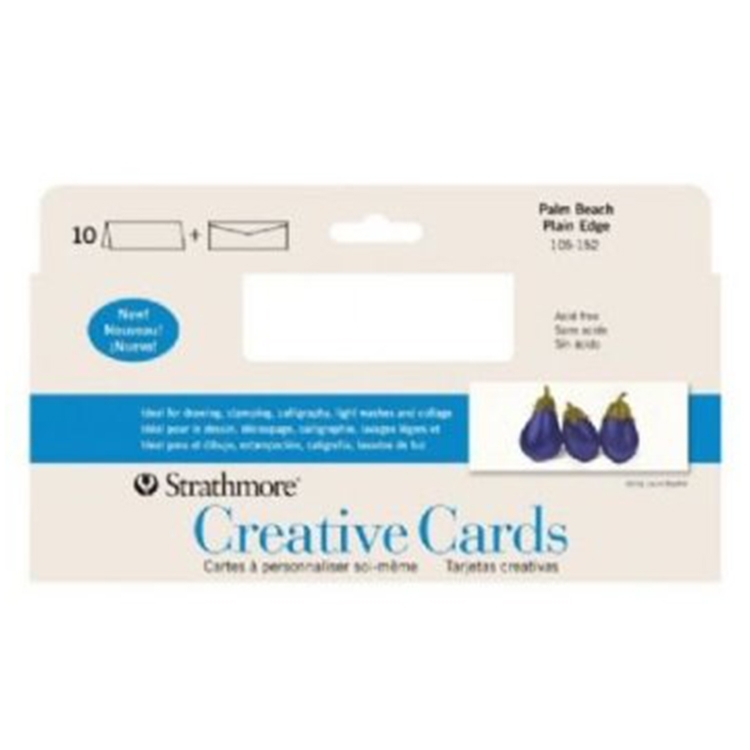 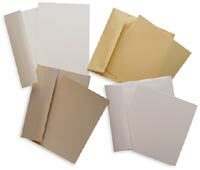 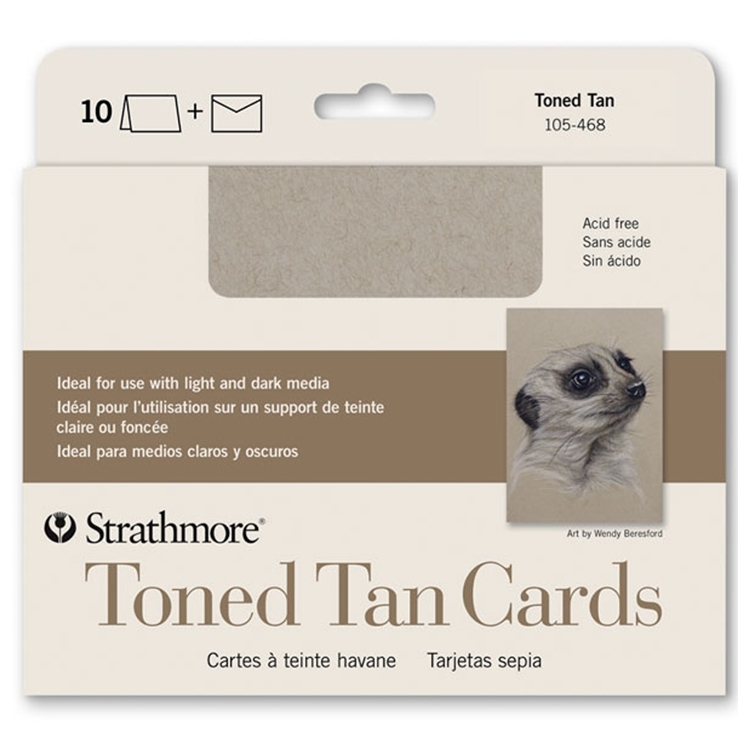 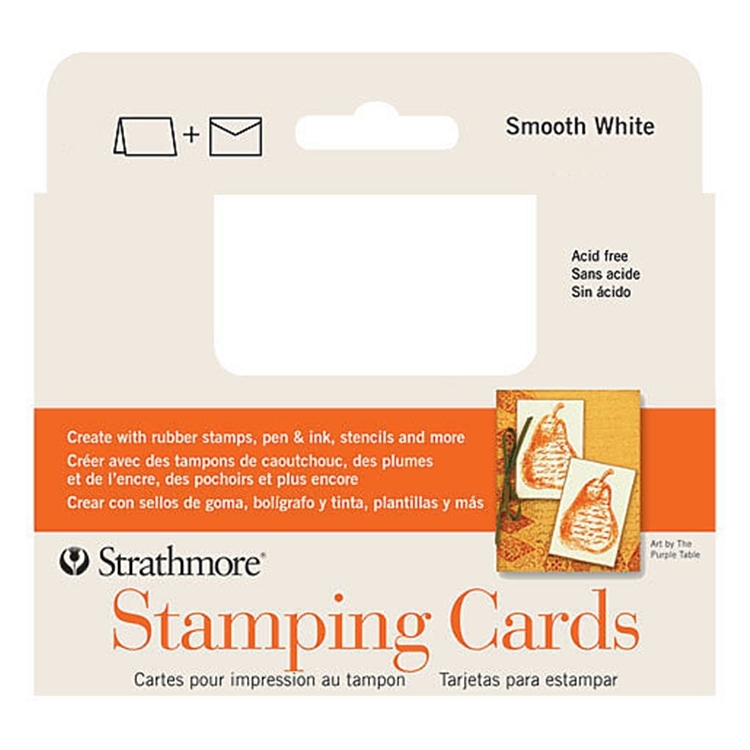 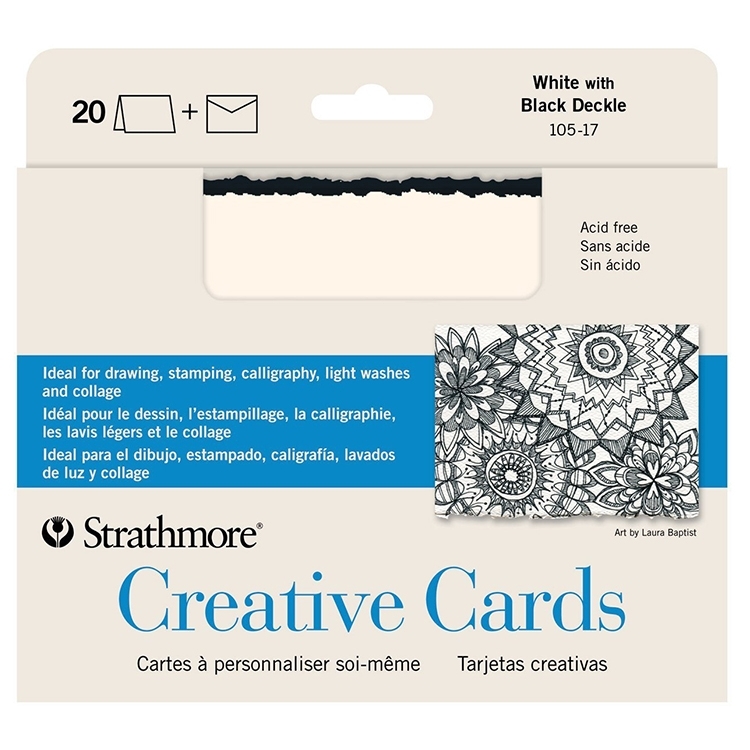 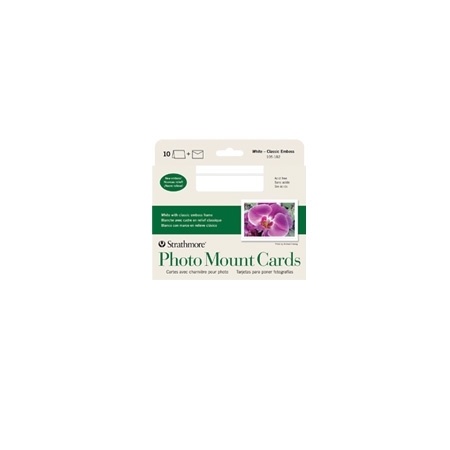 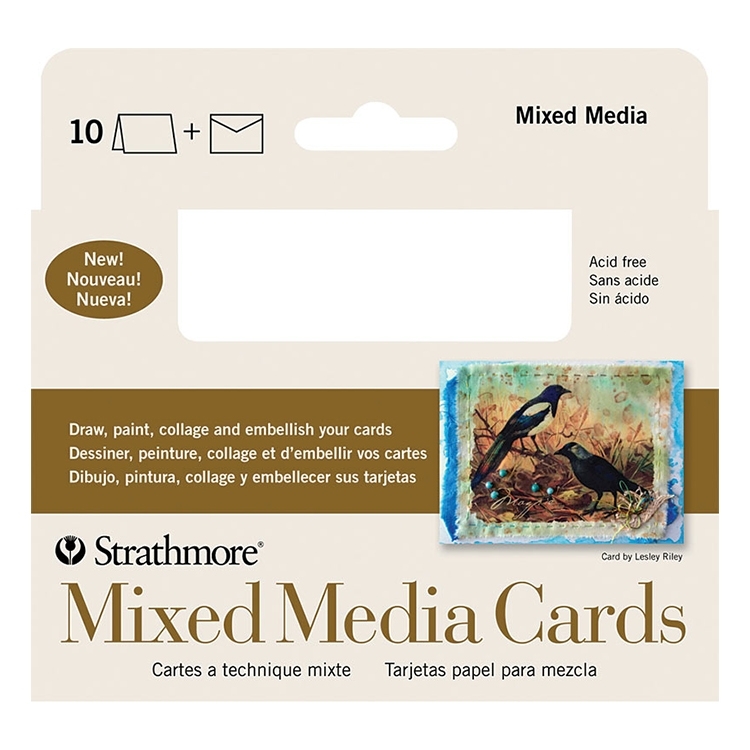 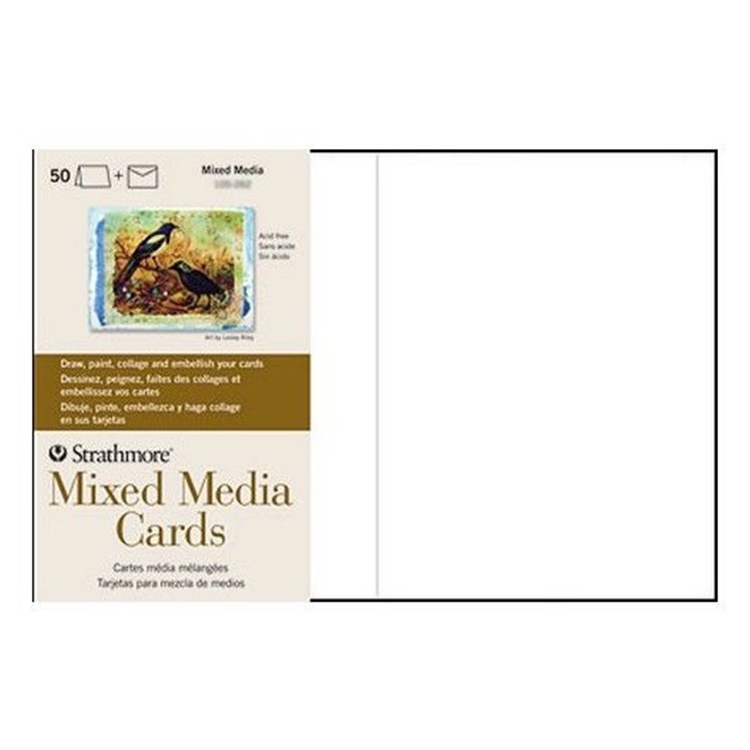 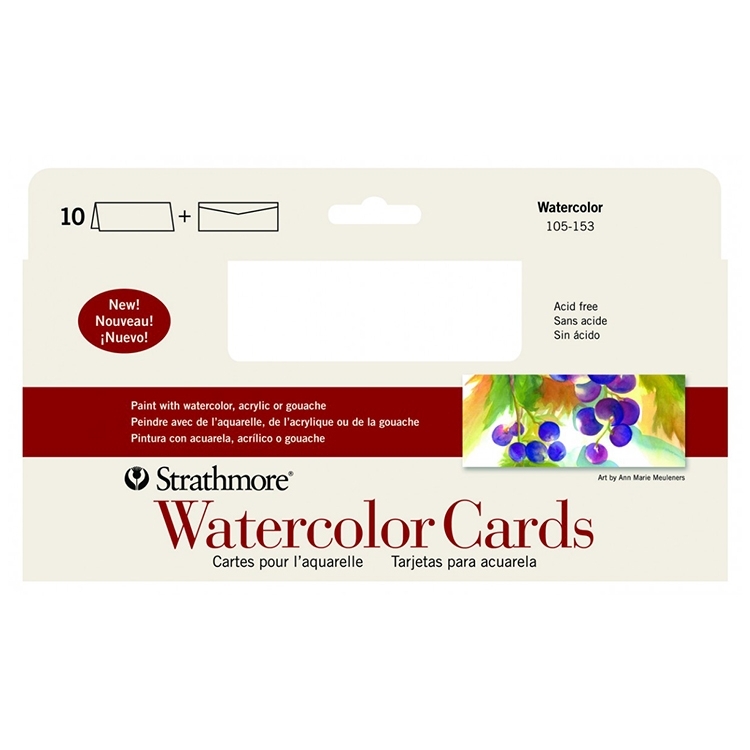 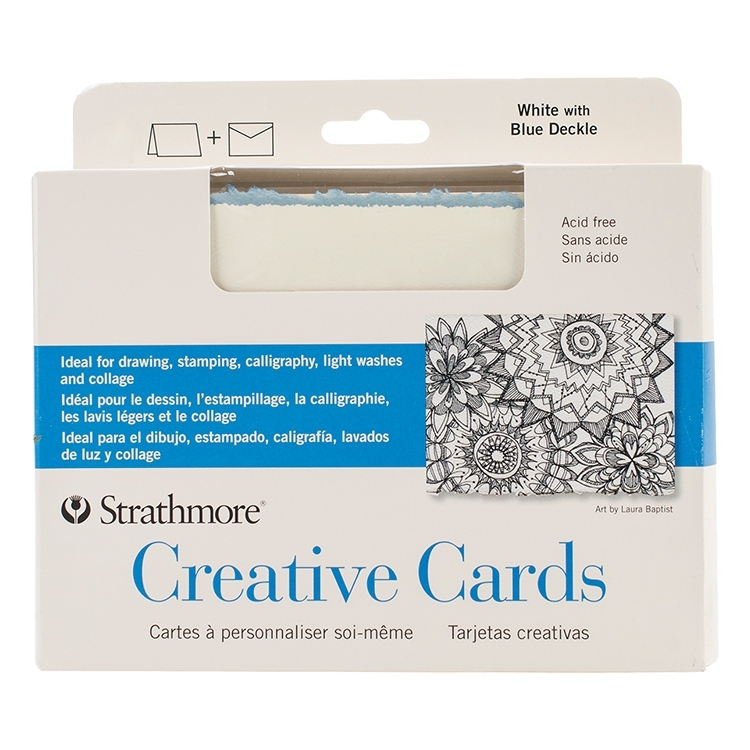 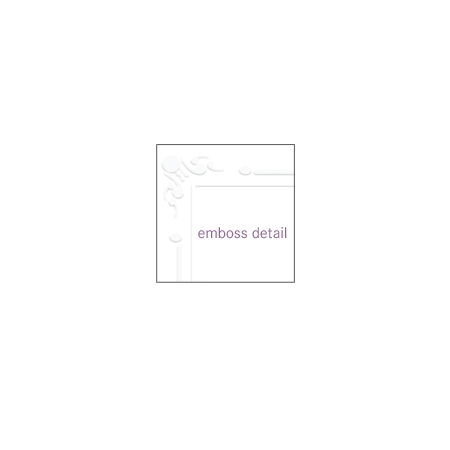 Strathmore Watercolor Cards - 8/Pkg. 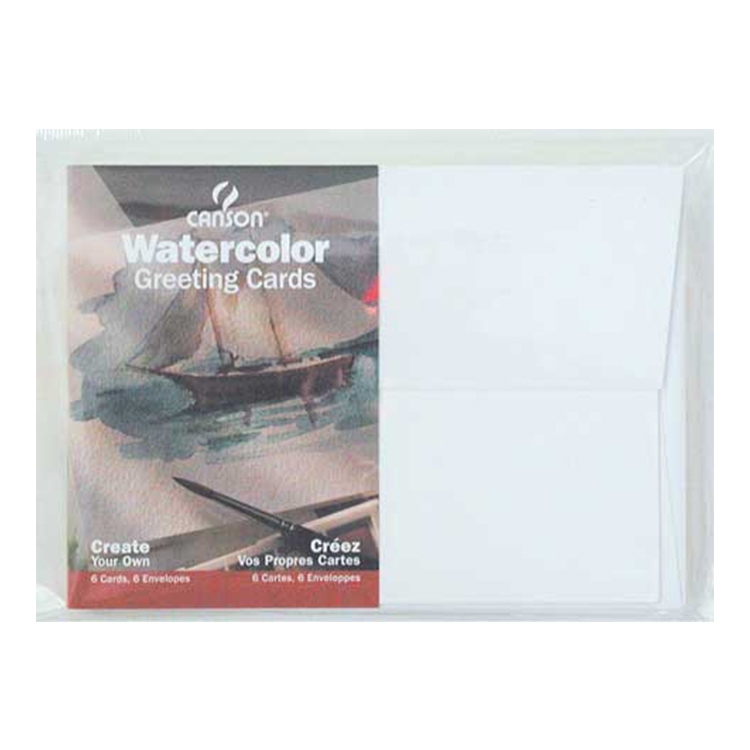 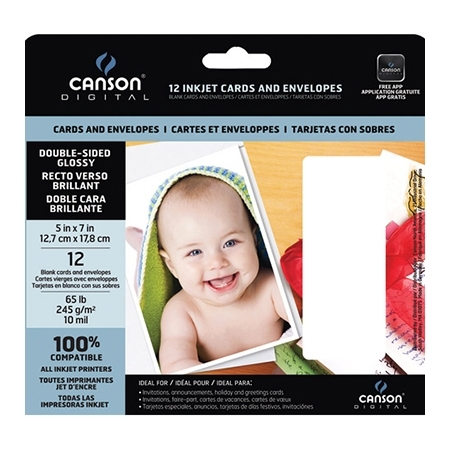 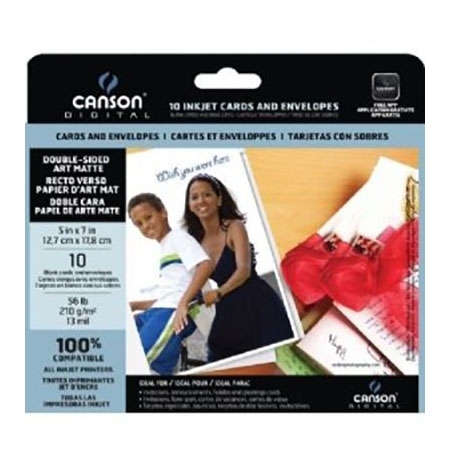 Creative Greeting Cd Fluor Wht w/Gold Deckle 10pk. 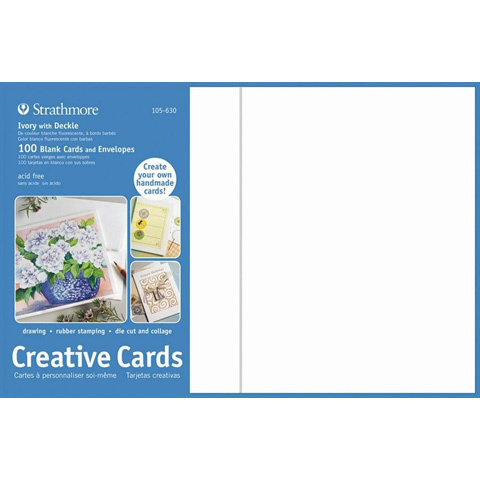 Strathmore Greener Option Blank Greeting Cards - Recycled Fiber, Smooth Bright White 5" x 7"
Strathmore Greener Option Blank Greeting Cards - Textured Cream 5" x 7"